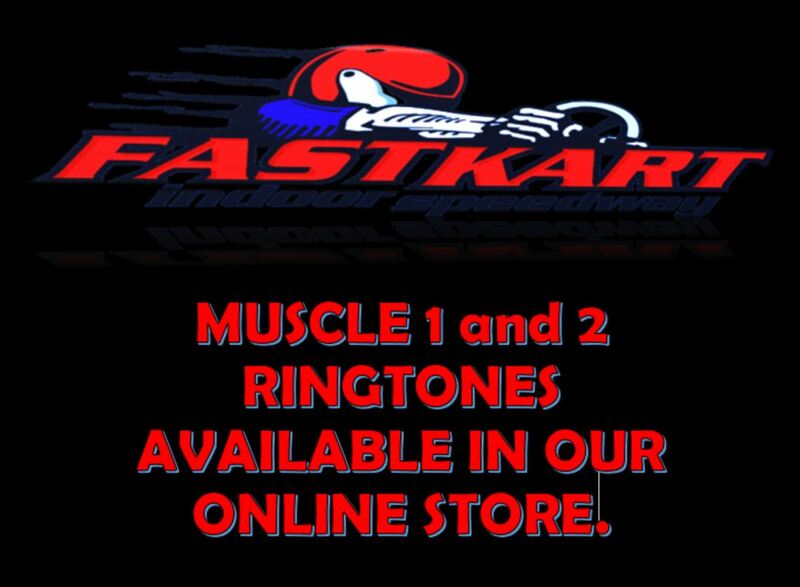 MUSCLE 1 AND 2 RINGTONE AVAILABLE IN OUR ONLINE STORE. 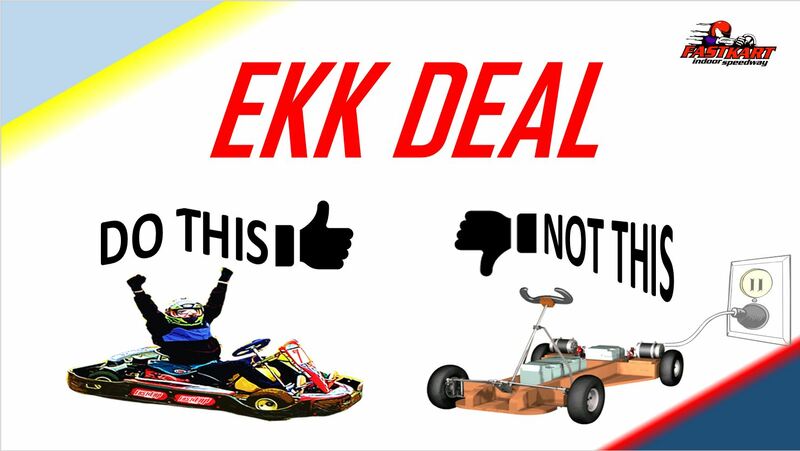 GET YOUR TODAY!!! 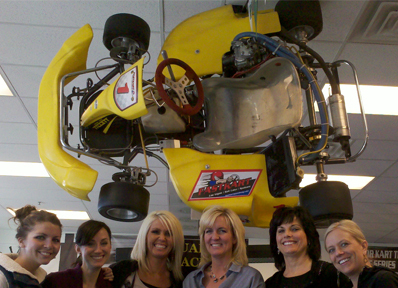 TOP RINGTONE IS #1, BOTTOM RINGTONE IS #2. 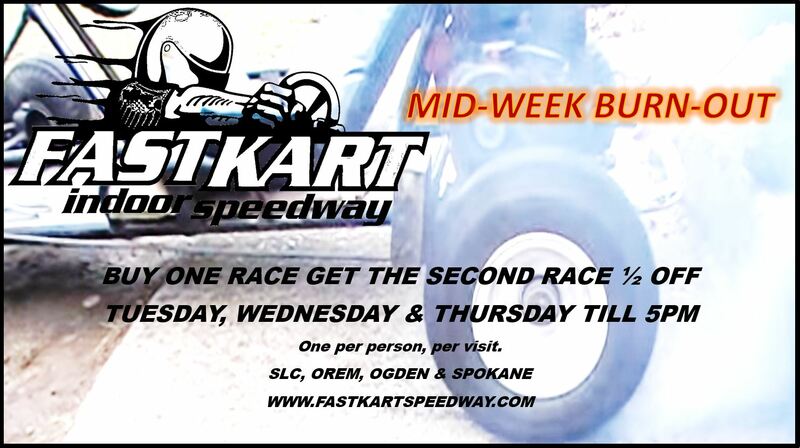 Full experience of FAST – GAS kart racing. 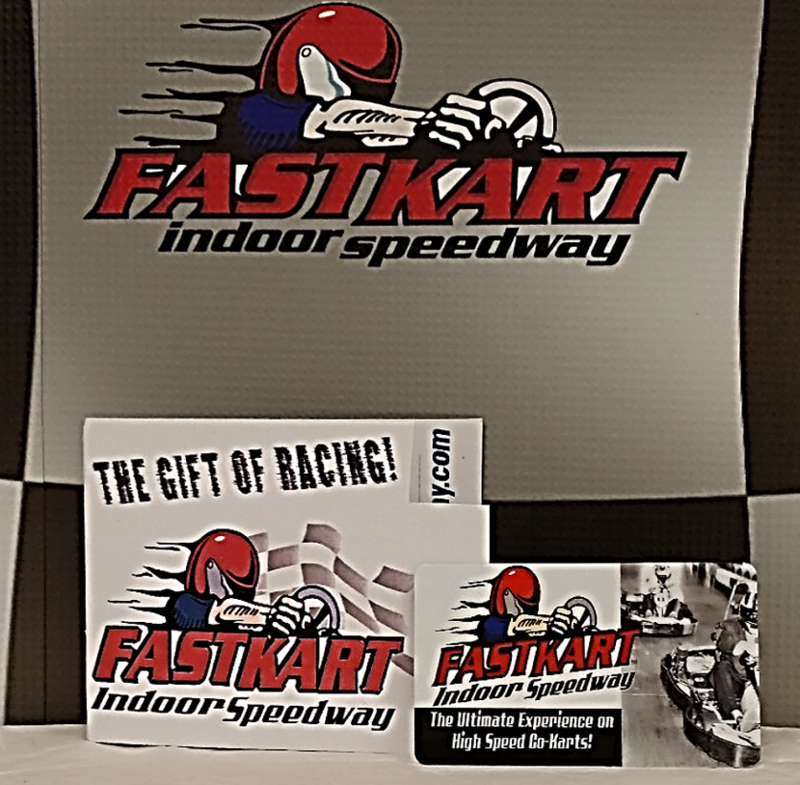 FASTKART IS ALWAYS A GREAT OPTION WHEN PICKING UP A GIFT FOR THAT SPECIAL SOMEONE THAT YOU DON’T KNOW WHAT TO GET THEM. 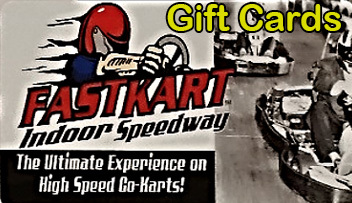 GIFT CERTIFICATES CAN BE UTILIZED FOR RACING, KAYAKS, CLOTHING & GOPRO’S.